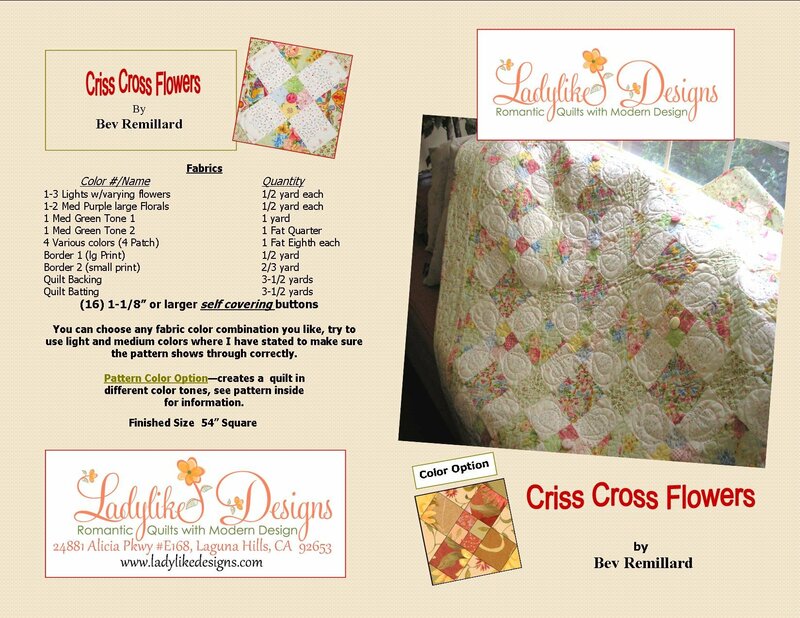 To make the sweetest quilt, use these simple pieced blocks made from a variety of florals. The block is combined with strip sets and four patches, which take no time to make. With a lot of color and charm, you have a beautiful classic to last forever.